What is a duct damper? A duct damper is an object that rests within a home or building’s ventilation system. The purpose of a duct damper is to help guide the proper amount of air flow throughout the house and from room to room. A duct damper is a multipurpose device that can control the air throughout the room or prevent the air from flowing to certain areas of the home. The ability to manipulate the duct damper is particularly useful for those looking to control their energy cost. There are five types of duct dampers that are worth mentioning: Volume Control Dampers, Butterfly Dampers, Guillotine Dampers, Motorized Dampers and Aluminum Dampers. Each damper has its own unique design, material, ability and functionality purpose. If you are a homeowner looking to minimize or monitor your home’s air flow, then you might be interested in the volume control damper. The volume control damper allows the air to flow efficiently while under the control of the homeowner. 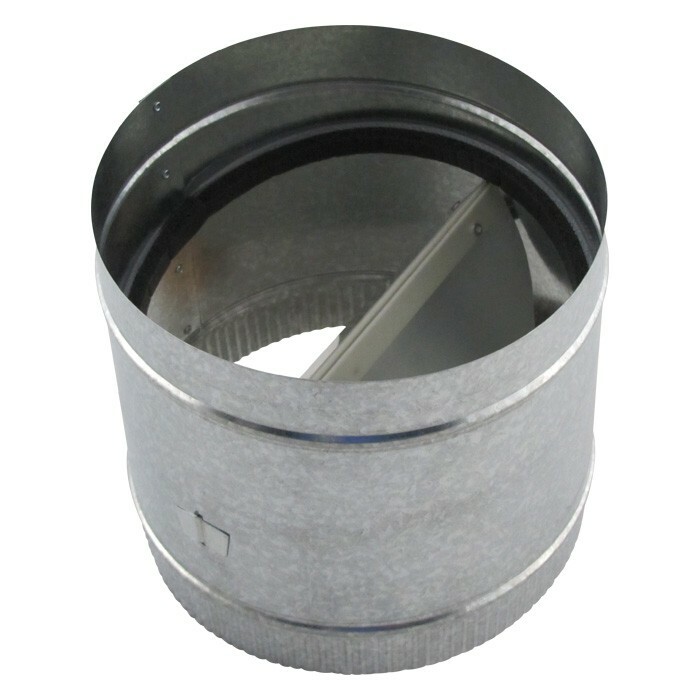 Maybe your old duct damper system has seen its last leg and you are in need of a system that is more reliable then your old one; if this is the case, then a nice quiet aluminum damper might meet your need. Aluminum duct dampers are great to own because they are low maintenance and will not corrode over time. With so many options to choose from, expert advice and consultation might be needed to insure that a quality, effective and efficient purchase is made. Speak with a professional about which duct damper would be best suited for your home and your home’s needs before rushing out to by the first damper you come across. Are you unsure of whom to call for advice? FAMCO is a great starting place for all your duct damper needs. They have the experience and quality products to help guarantee that all your duct damper needs are met.